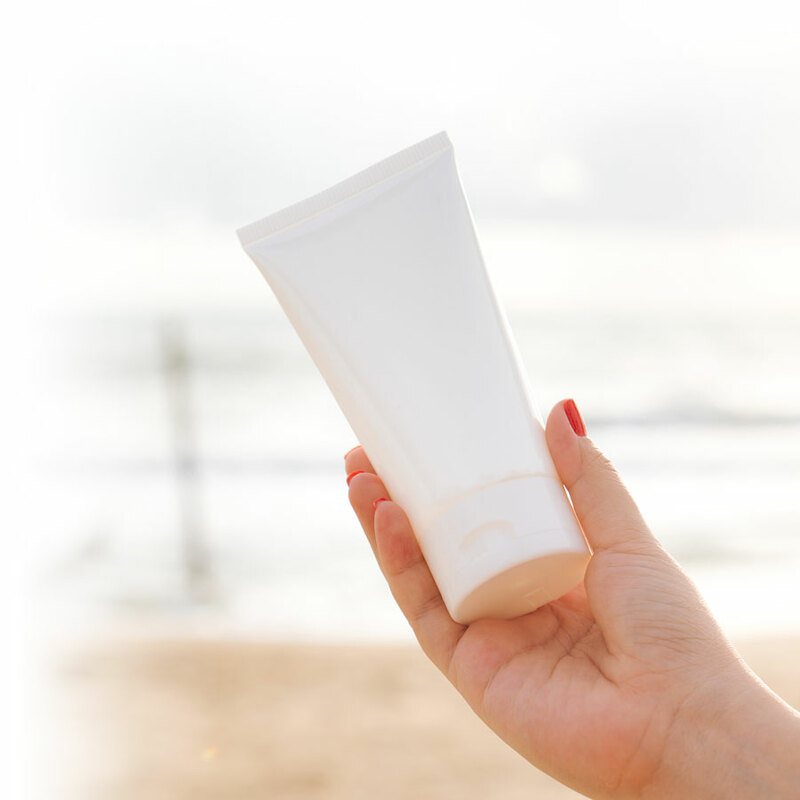 You know it’s important to protect your skin from the sun’s harmful effects, but do you know how often you need to reapply your sunscreen? Do you know what the SPF number means? Here are a few tips and tricks to stay safe in the sun. Safely enjoy the spring sunshine!